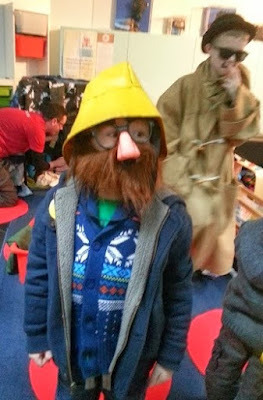 Here are some of our favourites - if you have anything to add, please email it to me..
Don't forget your local museum and library, entry is usually free and they arrange all sorts for the holidays - here is a great post by Jollies And Jaunts with 10 quirky items you can find in Manchester Musems. Film screening of box office hit Moana at 2pm. Film screening Sing-a-long Trolls. Tickets just £5 (or £2.50 for Family Club members). Don’t Dribble on The Dragon - a spectacular musical adventure about growing up and the importance of family is the perfect feel good show. For ages 3+ on . Award-winning Ballet Cymru present A Midsummer Night’s Dream. Family Club drop in sessions for all age groups - arts and crafts activities (see website for details on each session). Sessions are £2.50 or just £1 for Family Club members. 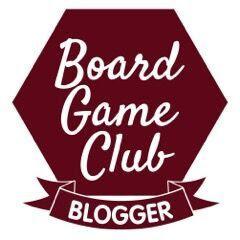 27 May - 4 June: Super Inventors! Can you be an inventor AND a superhero? Who is thegreatest inventor of them all? 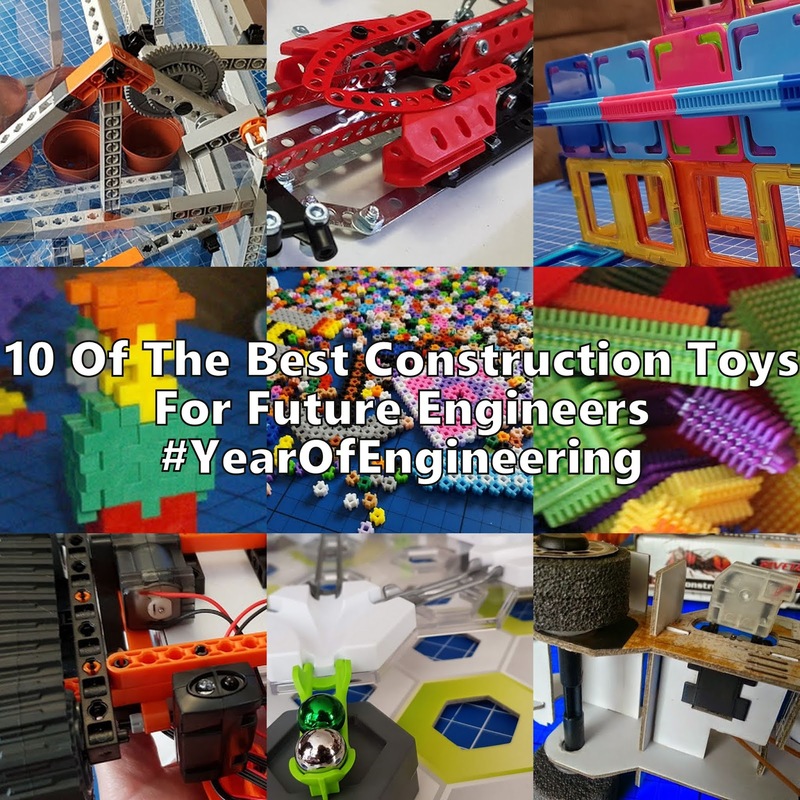 Planes, trains, cars, cotton mills, the first ever computer, graphene and tons more! One of our favourites. 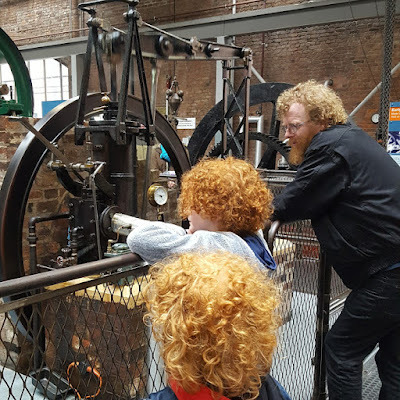 Find out what else is on, on the Museum of Science and Industry website. Entry is free, but donations are necessary to keep the museum open. Treetop Nets - a unique woodland attraction will open its gates to the public for family fun in the great outdoors. 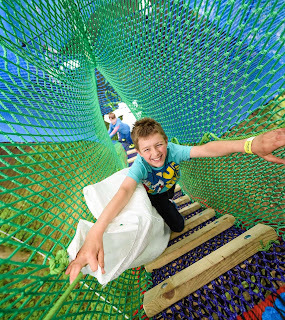 An aerial woodland adventure featuring a collection of giant trampolines, walkways, slides and tunnels, all made from super bouncy netting, suspended up to 40ft off the ground - for fun high up in the treetops. There’s even a tree-house too. One of only four sites of its kind in the UK. In line with Manchester’s famously unpredictable weather, Treetop Nets will be open rain or shine. Suitable for everyone aged three and up, two hours of fun starts from £13 per person. To find out more please visit www.treetopnets.co.uk or call 01539 447 186. 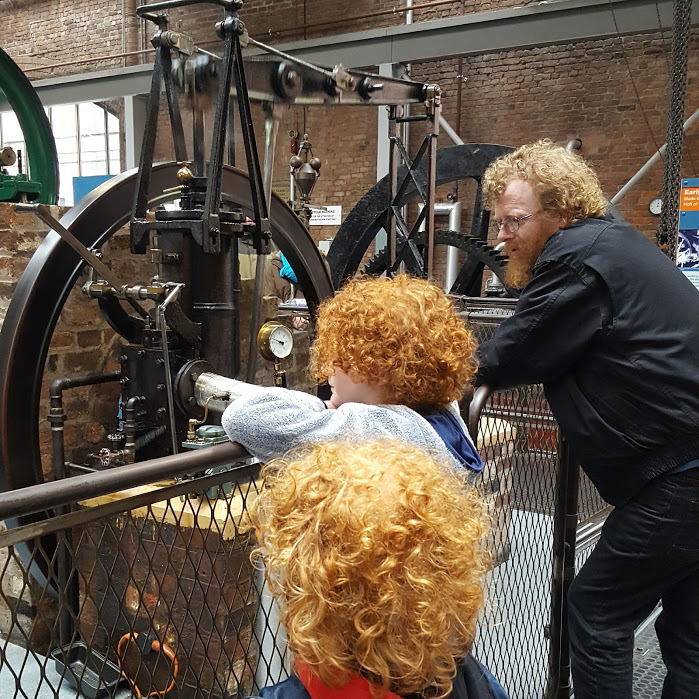 Interactive family friendly exhibitions and workshops, with events and exhibitions each school holiday. See what life was really like on the Home Front during the Second World War and learn about the sorts of jobs the Home Guard did to keep communities safe. FREE entry. Find out more on the IWM North website. A week of robot-themed adventures with Titan the robot including art and craft activities for all ages in Orient Way. Tuesday 30 & Wednesday 31 May –The Titan Experience, 11am, 1pm & 3pm. A family friendly, funny, fast paced and full of surprises but above all a very interactive show that gets the whole audience involved. Wednesday 31 May - Robot cookie class Grab your chef’s hat, show off your best robot moves and come make a giant robot cookie to scoff or take home. Thursday 1 June - Spongey robot artists Step inside our robot art gallery for a masterclass in making your very own spongey robot masterpieces to put in our kids art gallery and come back to take home later. 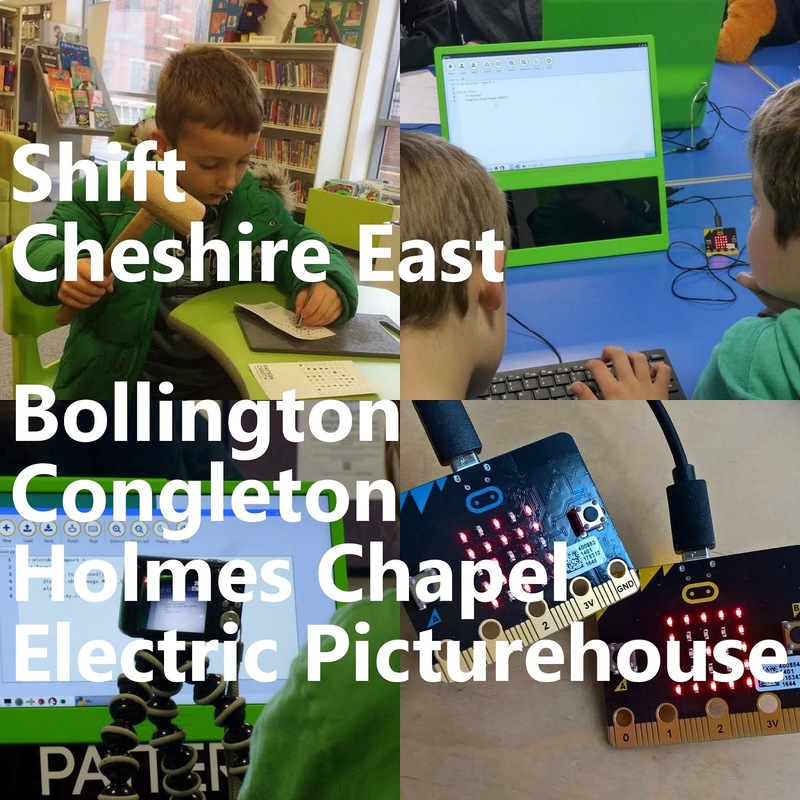 Friday 2 June - Make me a robot Check out our robot voice-changing machines and make your very own original robot jackets and have a clanky good time! Friday 9 – Sunday 11June - Toffifee on Lower Peel. Shoppers will be greeted by a giant Toffifee squirrel statue and offered a free special 4 piece trial pack. Friday 23, Saturday 24 & Sunday 25 June – Eid Enjoy our evening of Eid celebrations with beautiful sitar, table drum and harp music floating through the malls, interactive workshops such as henna art and Bhangra dancing. 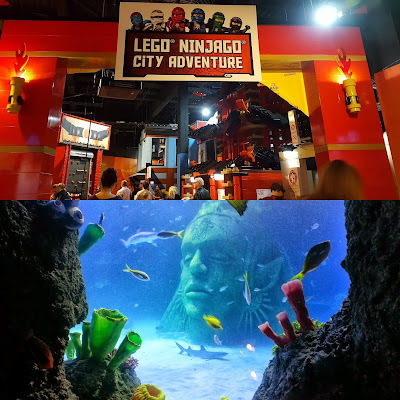 LEGOLAND Discovery Centre, Trafford Centre has the LEGO NEXO KNIGHTS:Book of Creativity and The LEGO Movie 4D A New Adventure both showing on the 4D cinema two to three times every hour. The new Ninjago City Adventure Play Area is open and it's awesome - check out our review. Sealife has all of the usual exhibits and Jurassic Seas over half term - try the Jurassic Ranger Experience to go back in time. 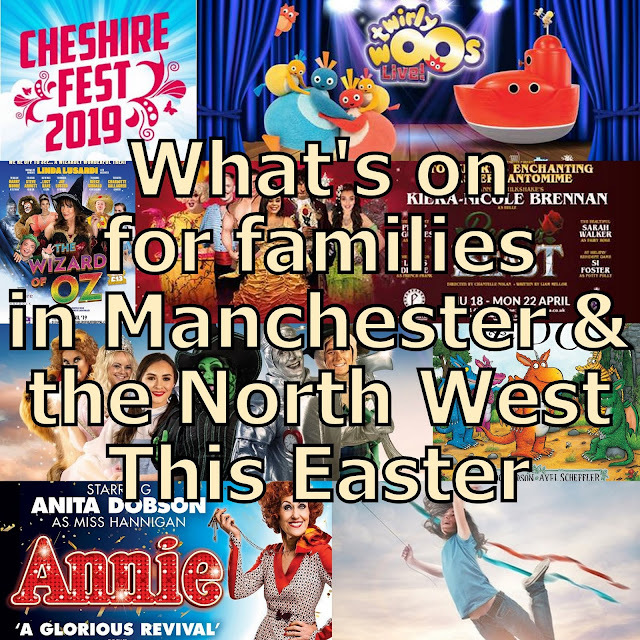 For the latest on what's happening in Manchester City Centre and bigger events in the area, see What's On In Manchester. 27 May - 4 June Animal Adventure. A jungle, story sessions, animal handling, falconry and a miniature mobile farm - as well as all of the usual interactive attractions. We're big fans of Eureka. 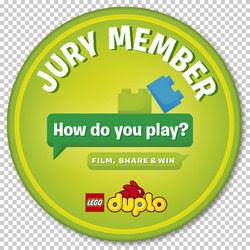 Wednesday 31 May 10am-12noon / 1-3pm Electric Picturehouse. 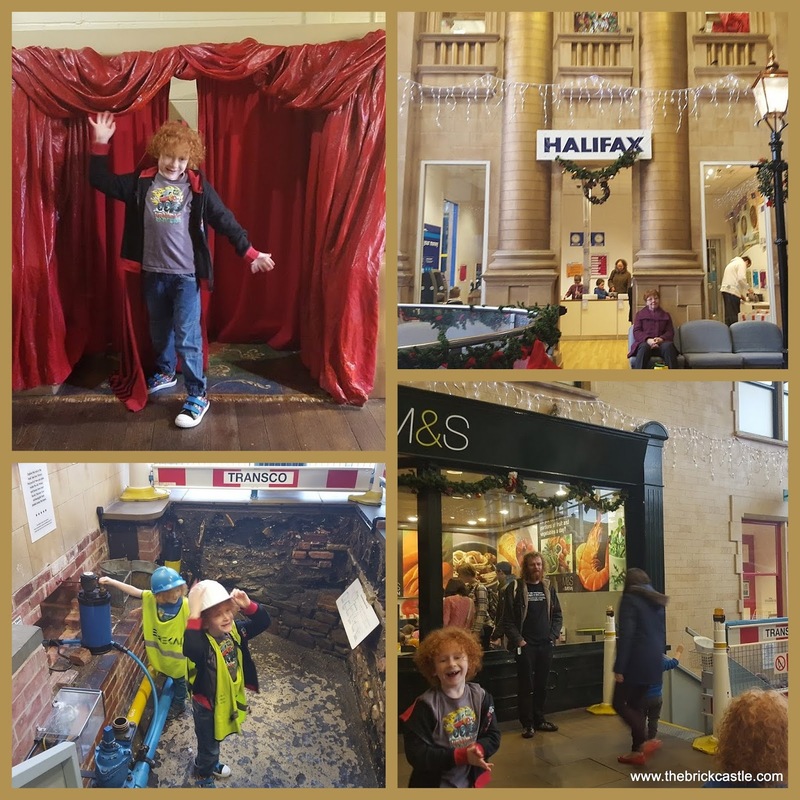 Friday 2nd – Sunday 4th June. Bollington Town. Interactive curiosity cabinets awaiting audience’s participation to unlock stories hidden inside. Located at several points in the town – Clarence Mill, the rec, Market Place, St John’s Church and the viaduct. A free family fun day including Time Capsules with Bollington Cross Primary School and Family Creative Workshops to make take-home paper time capsules or get hands-on with the technology involved in the interactive exhibition. Free maps, activities and refreshments! Channel 5’s Milkshake! 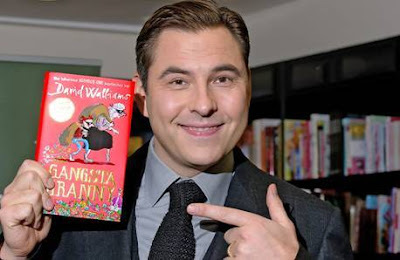 Live, The Magic Storybook will be coming to town. 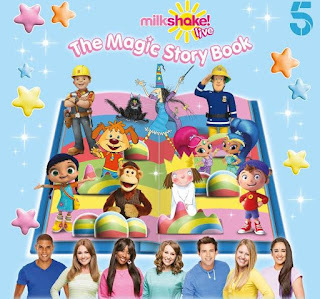 Characters from The Magic Storybook will come alive from page to stage in this brand new live show starring all the Channel 5 favourites from Bob the Builder, Little Princess, Noddy, Fireman Sam, Shimmer & Shine and Pip from Pip Ahoy to Winnie and Wilbur, Wissper, Milkshake’s very own Milkshake Monkey and two Milkshake presenters! Find out more about Milkshake! 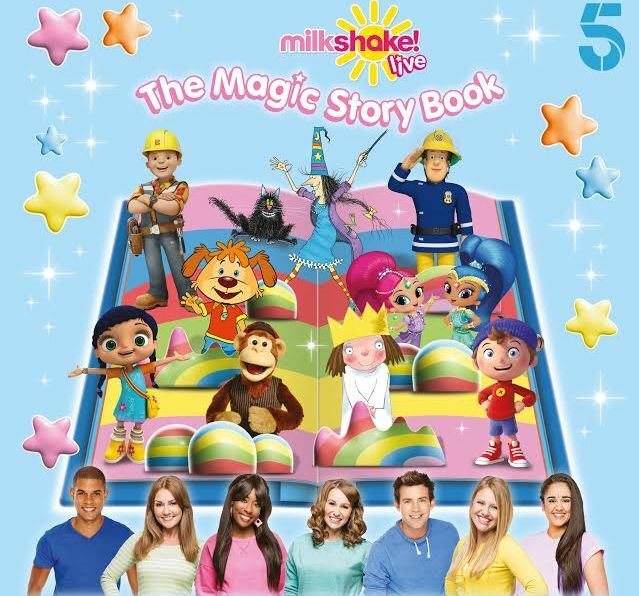 Live, The Magic Storybook by visiting the milkshakelive website or on social media @milkshakelive. Street Theatre Day will be returning for Physical Fest 2017 c/o Tmesis Theatre. Liverpool’s international physical theatre festival is the only festival in Europe specialising solely in physical theatre and the Street Theatre Day line-up has now been announced! 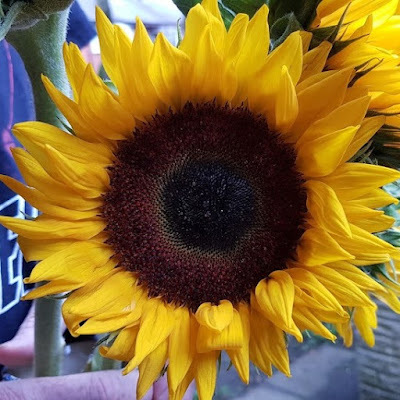 Following the Street Theatre Day, there will be FREE entertainment at Invisible Wind Factory from 5.30pm - 7.30pm with delicious Italian street food and a bar. Alice In Wonderland will be one of the first performances at the new Storyhouse. 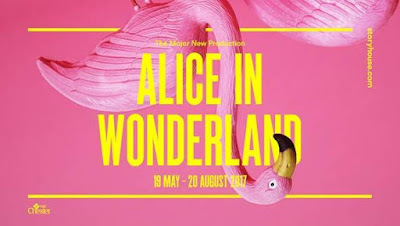 The performance will run until 20th August, but over half term week they are also running Alice's Half Term Wonderland (£15pp). See the play, dress up in the clothes and have a Mad Hatters Tea Party! 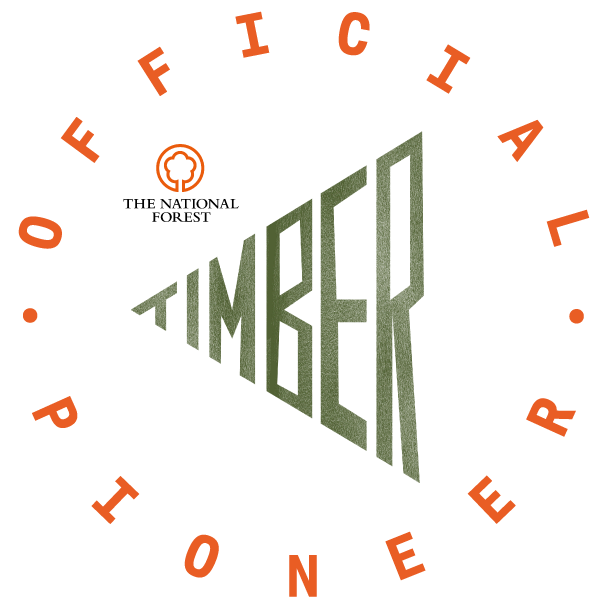 For more information, check out the website. 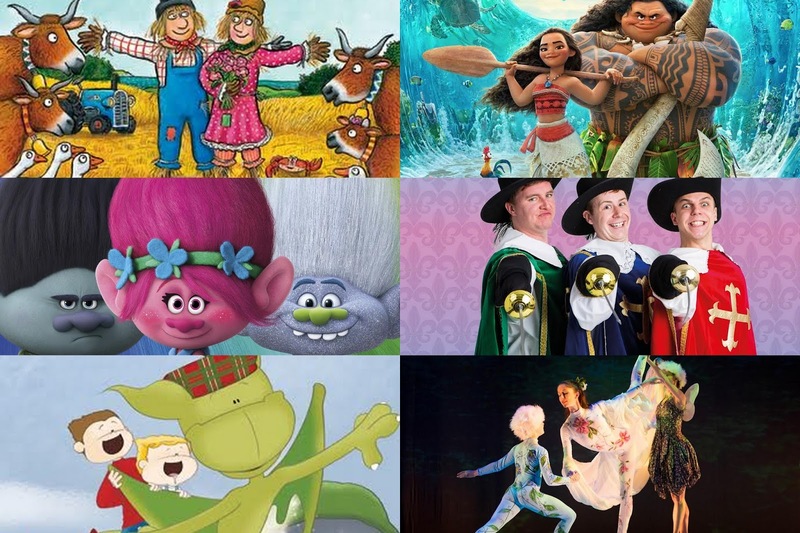 After half term show tickets return to '1 free child under 12 with each paying adult'.